First day in Siem Reap and one where my emotional rollercoaster hit its peak. Today was also the day I realised that it's ok to cry and it relieves stress somewhat, at least it did for me. I guess when coupled with the fact that it's the halfway point of the holiday too so it kind of make the homesickness more actute amongst other things. Simply put, I don't know how others go on holiday/ travelling and use it as a form of escapism. Yes you can escape for a while but the challenges are still there, but I digress. 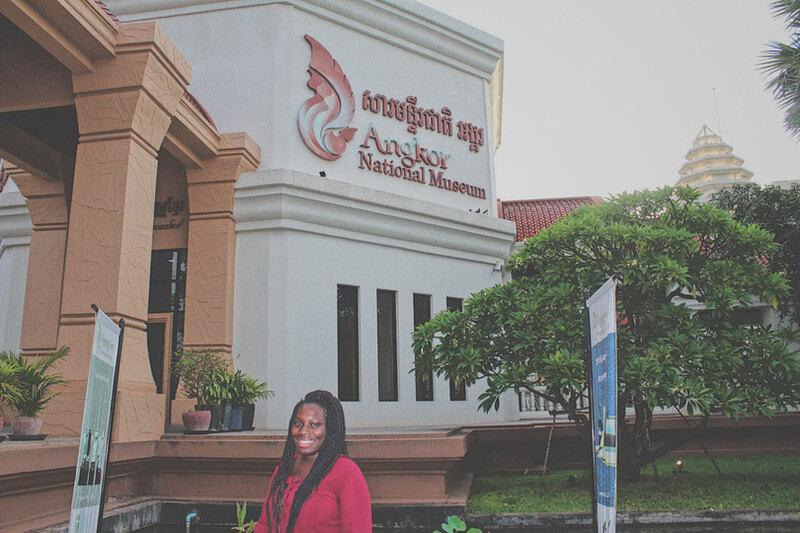 Our first stop was the Angkor National Museum which was very informative. Too informative at times and I found it to be quite the information overload. Maybe if you're really into religious history then you will really engage with every section of the museum but otherwise, you may find yourself skipping some areas. There are short video presentations which also help and which I found to be easier with regards digesting information better. 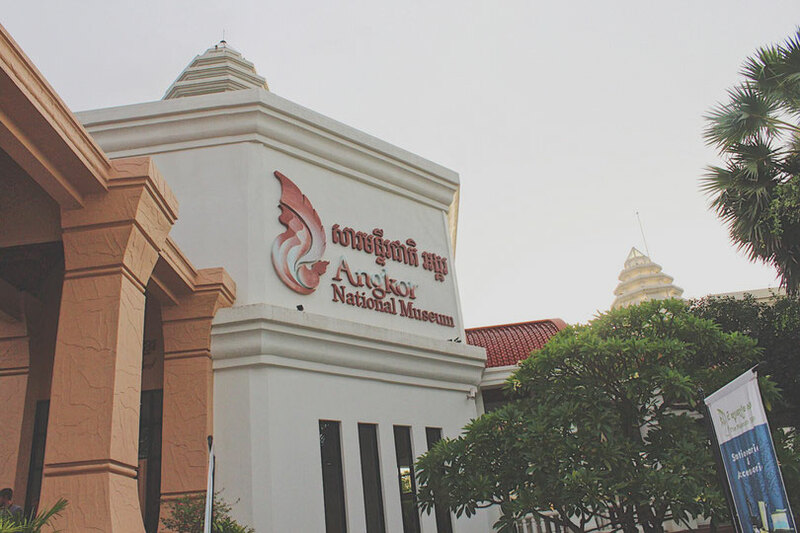 When doing my research, a fellow traveller said it is better to visit the museum first before going to Angkor Watt and after doing the same I must say that I agree. You're able to pinpoint and understand some of the carvings and religious figures you see dotted around the temples and also understand their significance. As Angkor Watt is the prime tourist destination of Siem Reap it is reflected in souvenirs and the like. 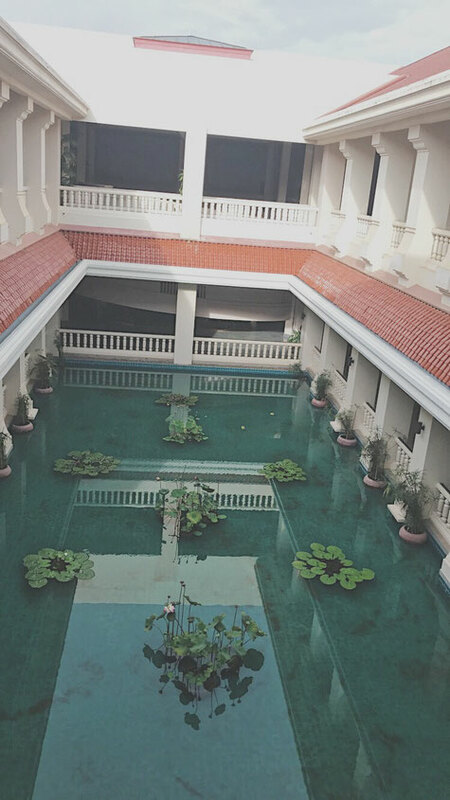 I will cover my time at Angkor Watt in a separate post. It is also worth checking out the museum for offers before paying on arrival as we were able to shave a few dollars off due to a discount they were doing. It might not seem like much but when you've been travelling for a few weeks then every little helps. Seriously. 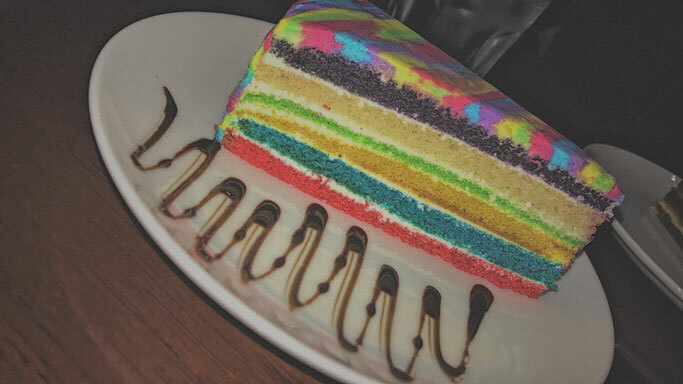 Afterwards, we then stopped briefly at a cool café nearby before heading off to the Bambu puppet show which was hilarious and made me laugh way more than it should've but it was just what I needed on such a day. I wasn't too keen on going at first but I'm so glad I went and if you're up for a bit of ridiculous fun and laughter then you should definitely check them out. 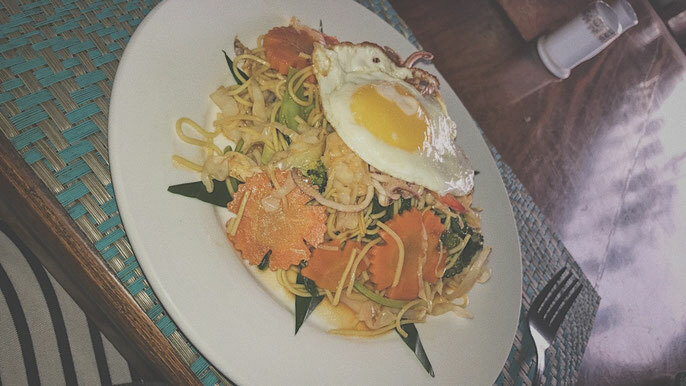 Some lovely seafood noodles I had. Words are not enough. 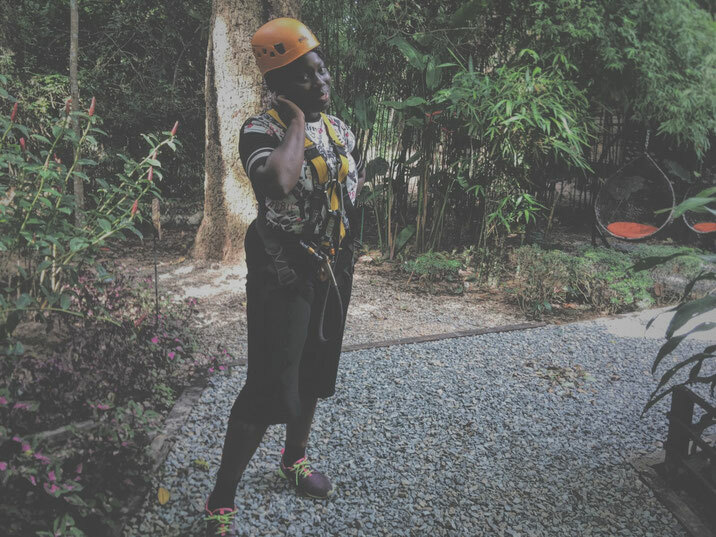 Today was zip lining! Not just any type but one that is within the leafy areas of the Angkor Watt region. It was my first time doing it too so it made for a memorable and great first experience.We chose a half course and I must say it was more than enough for me as I was starting to get a wee bit scared at points. Having said that it was definitely worth going to and I would love to do some ziplining again though something tells me that it will be hard to beat the lovely views that I saw in Angkor Watt. My head is big enough as it is already but combined with braids it made for quite a challenge in finding the right helmet for me. It is a very tourist area. It might sound obvious but I did not realise just how touristy it was. It is not necessarily a bad thing as long as there is a balance and the locals don’t feel ousted out of their own city. The night life seems to be popping. There is also a night market which also seemed cool. It is a very religious and moreso for the fact that Angkor Watt is in this city so it understandably reflects in almost all the places you go to. Buddhism is the exact religion but I quickly found out that Buddhism is broad which was interesting to me. 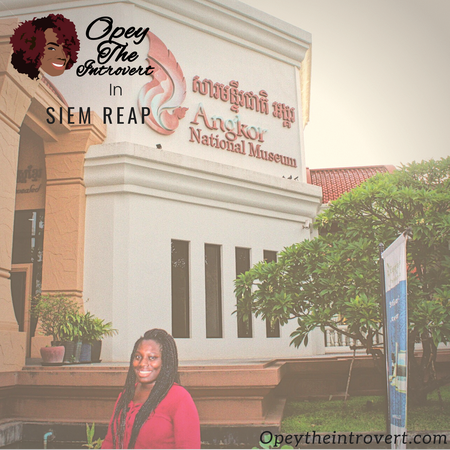 Simply put there is a lot more to Siem Reap than just Angkor Watt and it is a city that is worth checking out. We did not even check out everything due to not wanting to but there are a number of other activities that can be one.